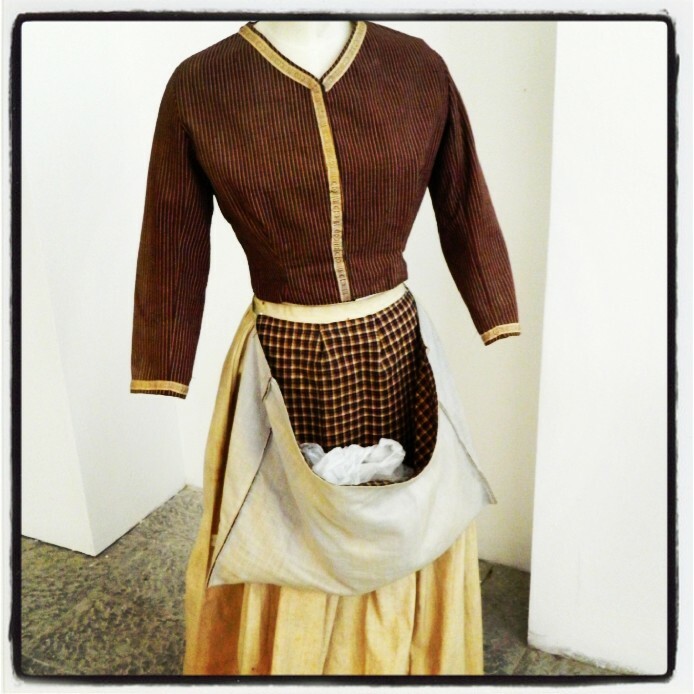 A 19th century peasant’s dress from the Conca d’Oro area. The Conca d’Oro is the name of a region once rich with citrus groves. “Oro,” for “golden” with oranges and lemons and “Conca,” like crescent, as in the shape of the region along the north coast of Sicily. The Conca d’Oro includes the city of Palermo and its hinterlands extending to Villabate and Bagheria in the east. Next Post How about a Little Guitar?